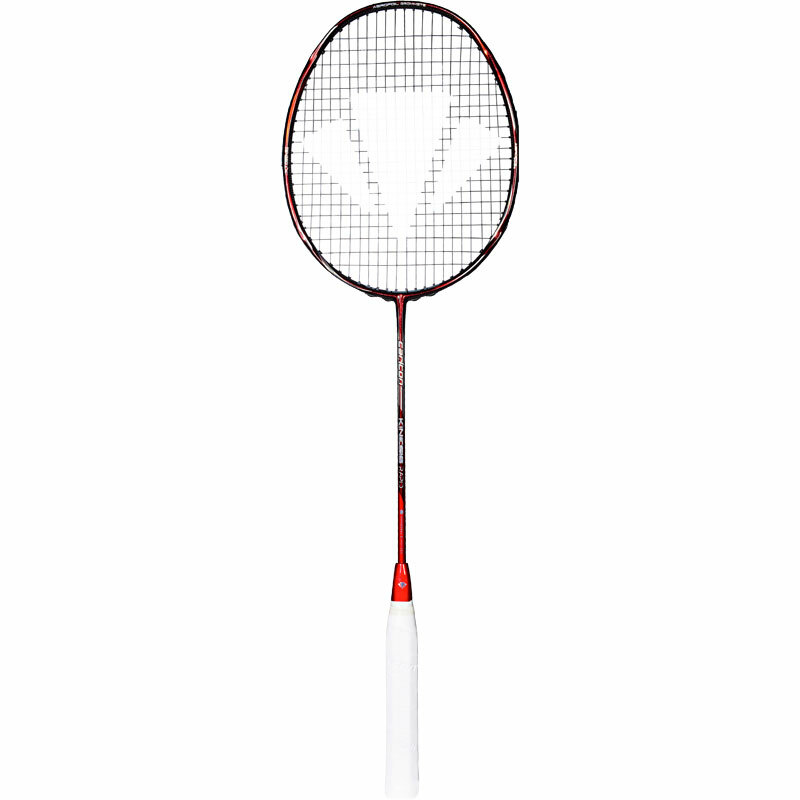 The Carlton Kinesis Rapid Badminton Racket is aimed at advanced fast attacking players looking for maximum speed and power with good control. The series focuses on superior frame aerodynamics maintaining Carlton’s position as the Specialists at Speed. 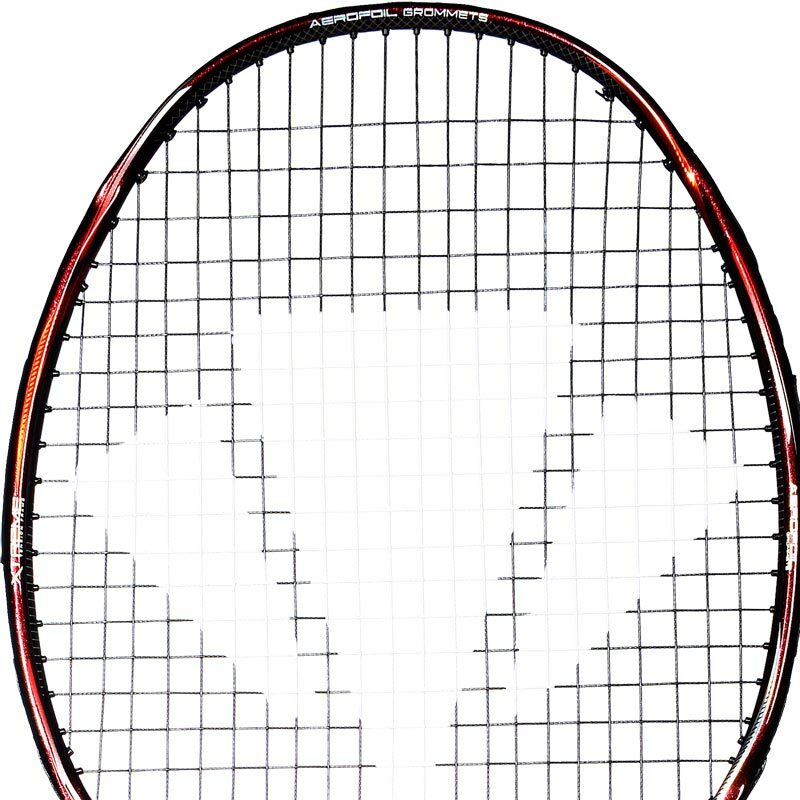 Featuring the unique Vortex Geometry and flush fitting Aerofoil Grommets at key positions in the hoop, aerodynamic drag is minimised to deliver maximum racket head speed. Racket acceleration is further enhanced with the inclusion of the Nanocell resin system. The aerodynamic design reduces drag for improved head speed and manoeuvrability. 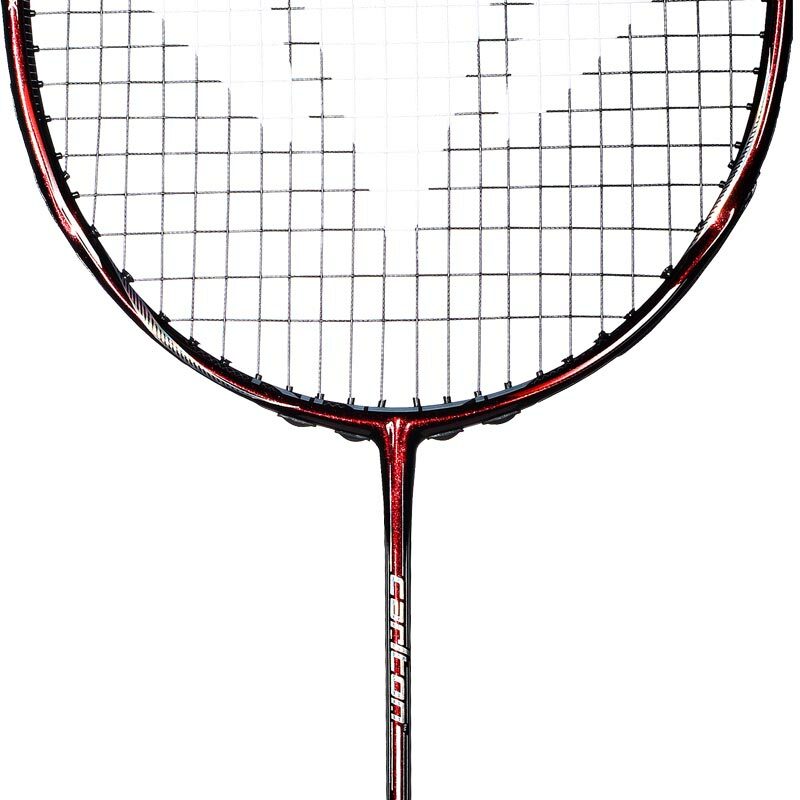 This Carlton Badminton Racket features an Optimetric head construction that combines a larger sweet spot size with enhanced power and control. The Xtreme Tension Frame to accommodates 11% higher tension. Factory Strings: Pre strung with X-elerate x67. Racket Cover: Full racket cover.